Abstract paintings are in its purest form and have no identifiable object. It is a visual language that awakens emotions, imagination that feeds the soul. Many famous abstract artists expressed themselves through abstract paintings which paved their way to fame. Through the years, they have different painting techniques and styles that created a whole new world for fine arts. 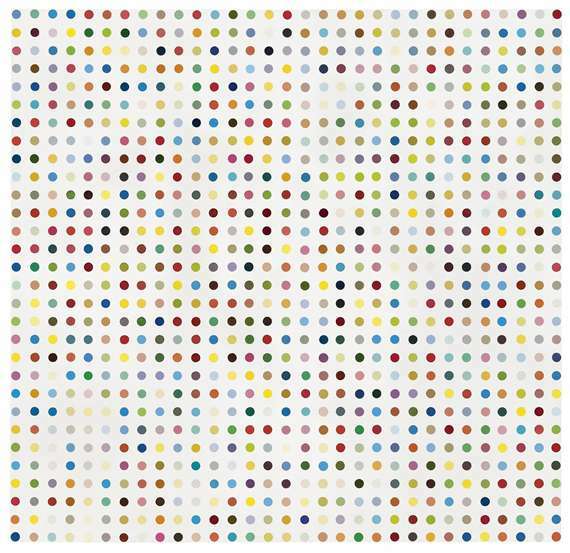 Here are some of the most famous paintings that changed the whole perception of abstract art. “Composition VIII” (1923) –Composition VIII by Wassily Kandinsky is small oil on canvas painting dating from 1923. This geometric composition communicates to the world through the use of shapes, colors, and lines. It is currently in the Guggenheim Museum in New York. 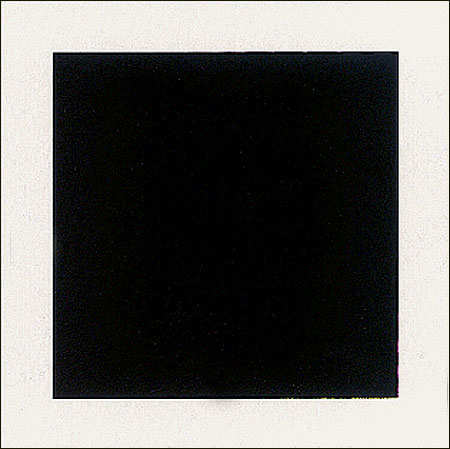 “Black Square” (1915) – “Black Square” is the first “suprematist” work of Malevich. Black Square against white background became the symbol, the basic element in the system of the art of suprematism, the step into the new art. The painting is the ultimate picture of pure abstraction. The artist himself created several variants of the Black Square. All four are different not only the sequence and year of creation, but also the color, design and texture. “Number 1” (1948) – Jackson shows how much paint can be “unrestricted, unexpected, uncontrolled” as we see it poured onto a canvas making lines that are assertive, and we also see a complexity of shapes, globs, pools of paint layered one on top of another. Paintings like this are unique because the artist’s actions, strengths, and energy could be reflected in the art. “Dantrolene” (1994)– This painting is one of the most famous contemporary abstract paintings that could surpass a lot of present art available for sale. 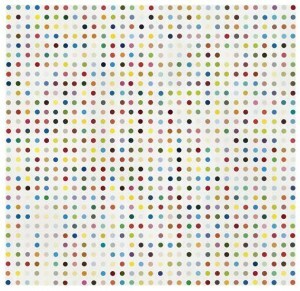 Painted by Damien Hirst, the viewers are amazed by the pigments portrayed in the painting. They will search for deeper images that their minds are forced to create. In the end, endless emotions and assumptions will be extrapolated from this painting. “Les Demoiselles D’Avignon” (1907) – The painting made by Pablo Picasso depicts four women in a brothel that are not fully abstracted. Each figure is depicted in a disconcerting confrontational manner and none are conventionally feminine. This lack of abstraction does not reason the paintings’ exclusion from the list of the most famous abstract paintings. “Woman I” (1950) – De Kooning described the figurative motif of this painting not as a representation but as a thing slapped on the canvas, liberating him from formal anxieties. The main attraction of the work is the painful and angry image of an abstracted woman, hence the title of the painting. This “woman” is exaggeratedly, absurdly physical and at the same time not there at all, a spewed monster of fantasy, a crude graffito that took two anguished years to paint.